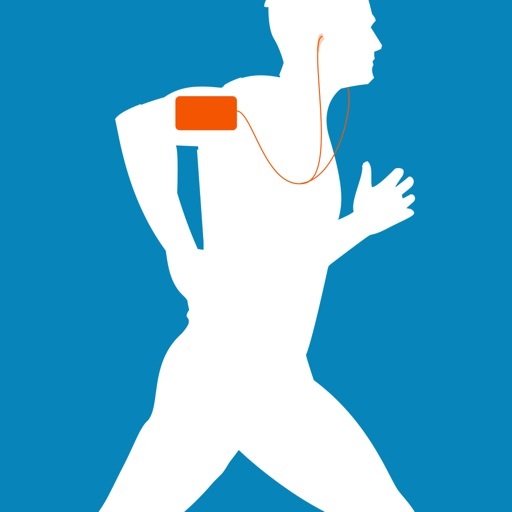 Whether your goal is to run a mile or a marathon, your personal Running Trainer is with you every step of the way. 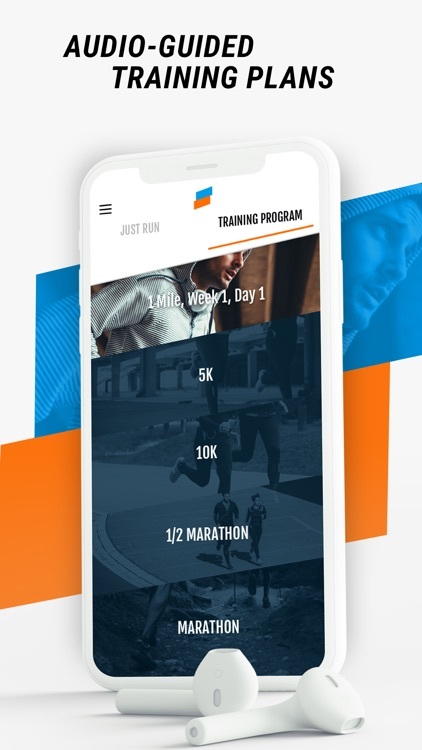 Detailed audio instructions coach you through each workout to your goal distance and give real-time updates on your time, distance and pace. Each workout is different. Training plans range from 4-16 weeks with 3-4 workouts per week. 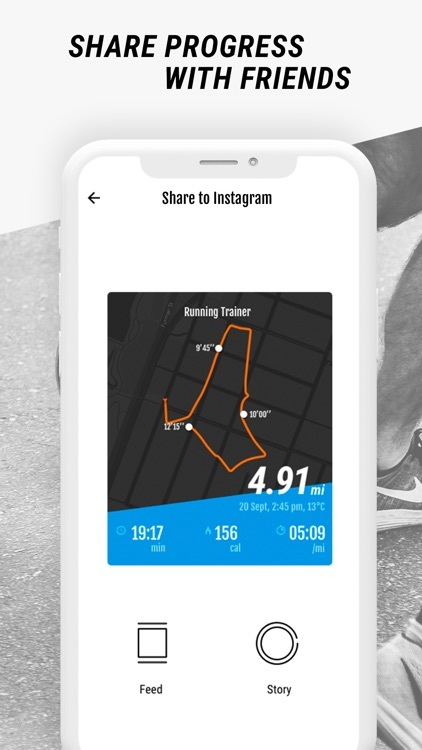 Whether your goal is to run a mile or a marathon, your personal Running Trainer is with you every step of the way! Detailed audio instructions coach you through each workout to your goal distance & give real-time updates on your time, distance & pace. Each workout is different - training plans range from 4-16 weeks with 3-4 workouts per week. GREAT FOR WEIGHT LOSS: Unique interval plans of running, walking and sprint intervals for maximum calorie burning. 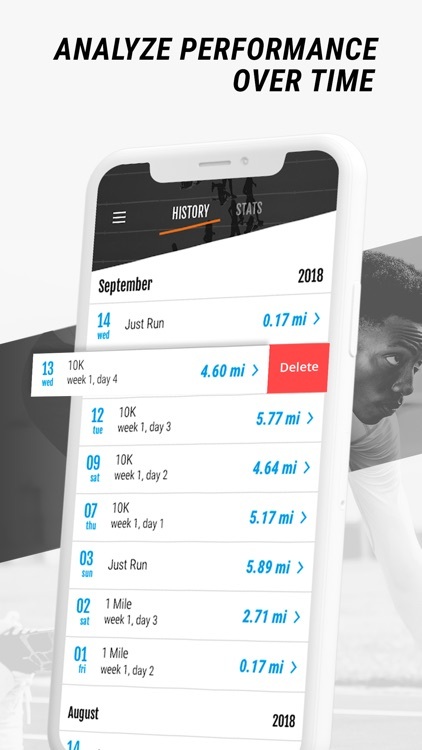 DETAILED STATISTICS: Keep record of every workout and track your overall progress. 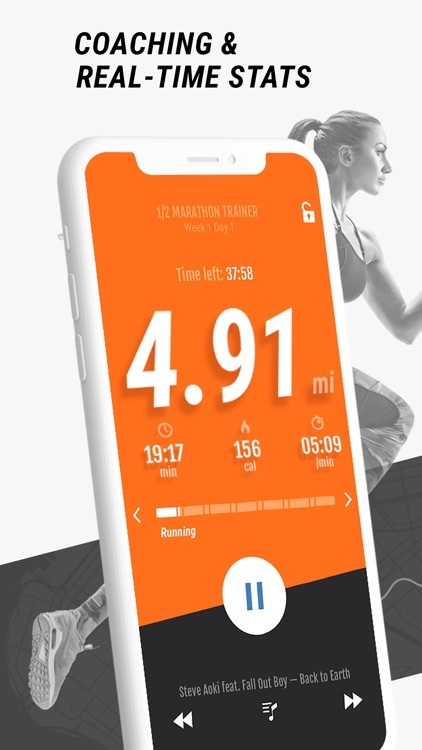 Choose this option to run without coaching; just track & map your route, your time, distance, pace, calories, etc.. Great for maintaining your fitness or as a tracker and running log. 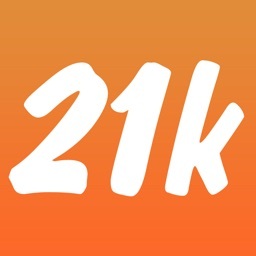 Designed for beginners, this program starts out slow, mostly walking, and gradually increases the intensity until you’re running 1 mile without any breaks. Each week consists of 3 days of training, each with a warm-up & cool-down period for a total of 20 minutes each day. 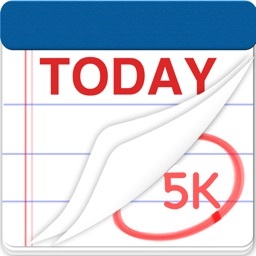 Easier and more effective than other 5K programs you'll find, this program consists of running and walking intervals that gradually increase in intensity until you’re running 5km without any breaks by the end of the program. There are 3 training days per week, each lasting 30-40 minutes. This 8 week program consists of interval workouts, tempo runs and long runs. There are 4 training days per week ranging in length from 30 to 70 minutes. It is designed for runners who can already run 3 miles. 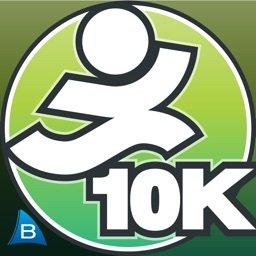 This program is designed for runners already capable of running 3-6 miles and who are ready to move on to longer distances. Three workout days per week develop your speed, endurance and pace and will have you running a comfortable half-marathon in just 10 weeks. This 16 week program consists of 3-4 training days per week and is designed for runners already capable of running 6-10 miles. Some workouts focus on speed, others endurance, others pace, and have the cumulative effect of preparing you to run 26.2 miles by the end of the program. Are you ready for a marathon? You will be. 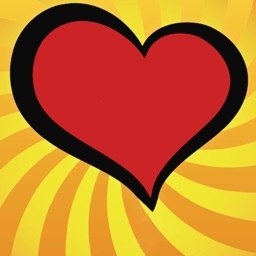 Ready to love running? Ready to have a new favorite app? 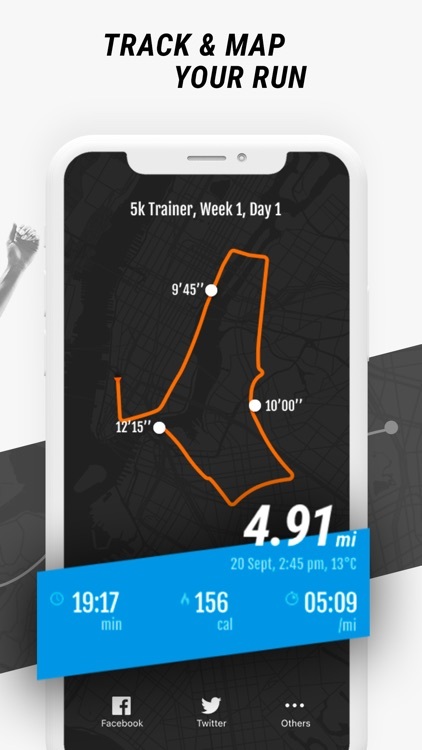 Running Trainer is the most complete running app available. 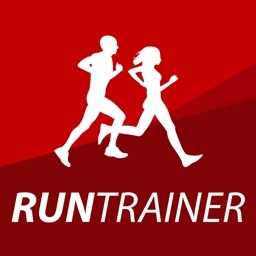 Download it now to get started or visit runningtrainer.com to learn more!